A BIG UPS to the volunteers that have been so awesome and integral in the work that Hacienda Tranquila does. Hacienda Tranquila is dependent on its volunteers to do the important conservation and community development work that is its mission. We could not do it without you! Muchas gracias para el tiempo en la Hacienda. Se fue muy rapido y quiero regresar una otra vez...Gracias tambien para todos las frutas para su hospidalidad y para ensenar el trabaja. Aprende mucho aqui y disfrute mis vacaciones. Dear Geovanny, Edgar and Carlos! The last fe weeks have been amazing! I've learnt so much and had so many new experiences which I will remember for the rest of my life. 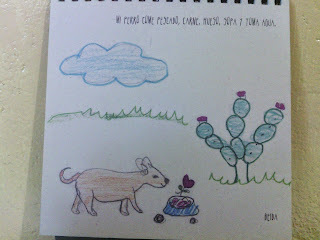 Inseminating cows, hippo therapy, working with machetes, and PIZZA MAKING have all been amazing! What you do hee at the Hacienda is fantastic and I would love to come back here in the future. I wish you all the best for the future, and thank you so much for this incredible experience here in the Galapagos. Thank you so much for everything, we had an absolutely great and unique time here at the Hacienda, probably one of the best of our lives. We have seen so much and met so many great people, have experienced so many amazing moments. We will always remember this tie and now fur sure will start volunteering also at other places. But this Hacienda will always be special to us and we'll always feel connected to the Galapagos Islands and this project. Thank you for doing this important work with such great passion and for these amazing weeks! This place is so great. 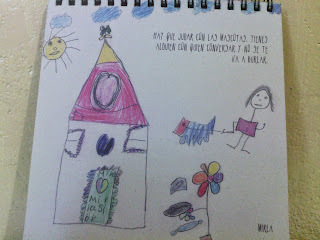 I've really enjoyed my 4 weeks at the Hacienda Tranquila. Even though the work is hard at times you really feel like you are making a difference. The people I've met are sooo great. Hope everyone is going to enjoy there stay here as I did. It has been a great stay here at hacienda Tranquila. We have been very happy to help and meet some nice people. We have seen and learned a lot about Galapagos and we hope that we will come back some day to see how far the progress has gone. As is well known, there is an incredible amount of biodiversity present in and around the Galapagos Islands; however, due to the introduction of invasive species, endemic biodiversity has declined immensely. Here on San Cristobal, one of the goals of Hacienda Tranquila is to control invasive species and support endemic species. Volunteers at Hacienda Tranquila have been working hard to do just this in the highlands of San Cristobal, specifically on the plot of land where Hacienda Tranquila is located. It is suffice to say that quite a bit of progress has been made. Proof of this progress comes in many forms, but one of the most rewarding is when endemic fauna reintroduces itself into the endemic flora. One way that this is occurring is with land snails (caracoles terrestres). Since the volunteers at Hacienda Tranquila have been working to reduce and control invasive species and reintroduce and support endemic species, there has been a large increase of the amount and diversity of land snails that have reappeared on the Hacienda Tranquila property. 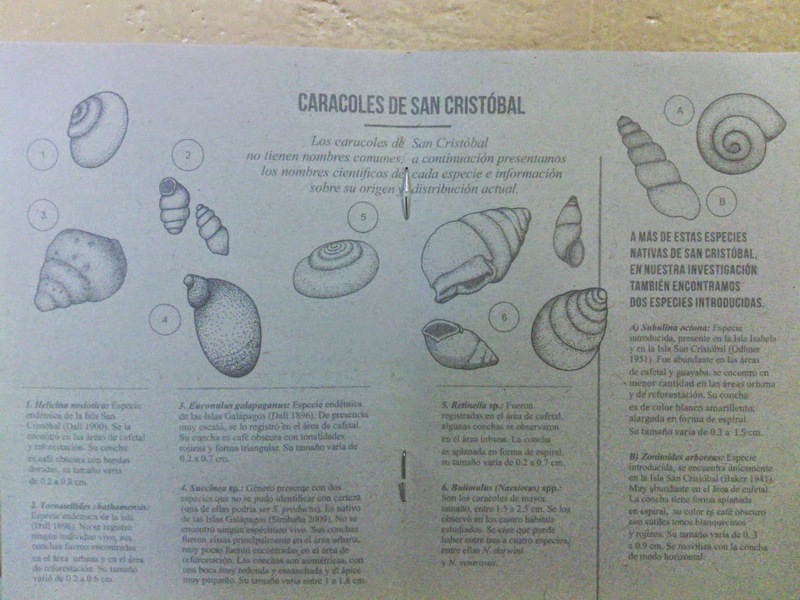 A study was conducted to chart this progress and found that six different species of land snails have reintroduced themselves into the now largely endemic environment surrounding Hacienda Tranquila since their volunteers have begun their work. This goes to show just how successful Hacienda Tranquila and its volunteers have been thus far in reaching their goal to revive the native natural environment. A BIG thank you to all of the volunteers who have helped in this endeavor! 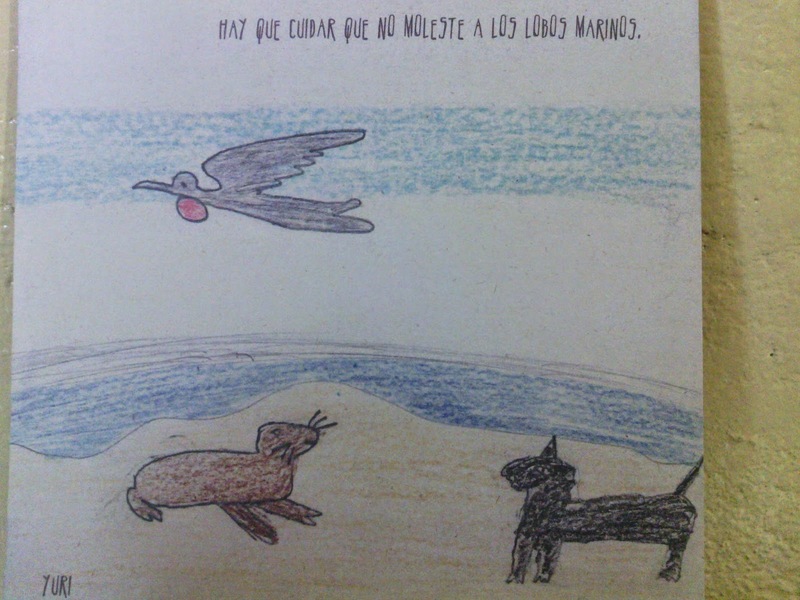 Martina Aviles, a student at Universidad San Francisco de Quito, coordinated and managed a project called Mi Mascota 2014 here on San Cristobal Island in the towns of El Progreso and La Soledad. 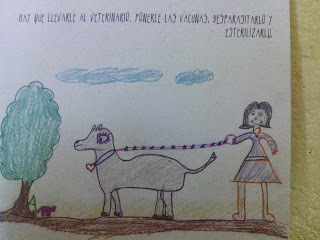 For this project, she asked the children of these communities to draw a picture that showed how to take good care of pets (mascotas); accompanied by a brief caption. 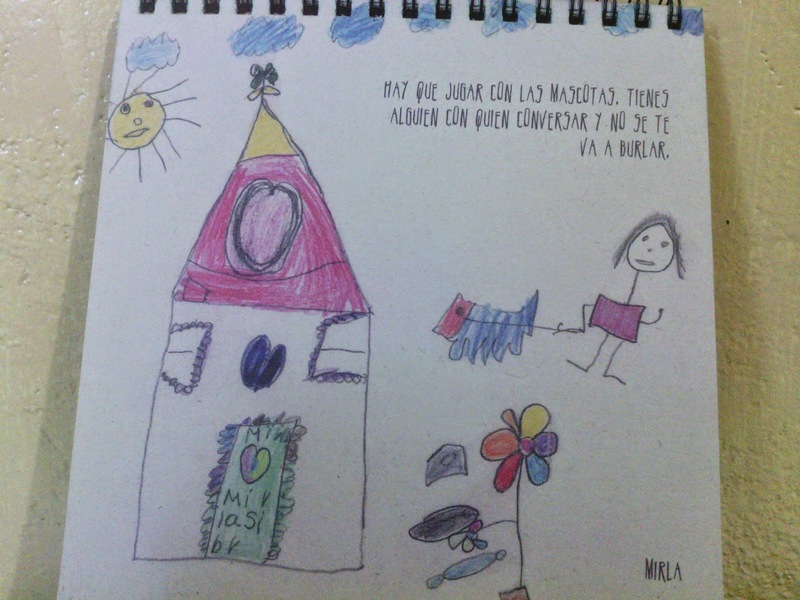 Aviles then compiled these drawings into a calander for 2014. This project was very ingenuitive, especially considering the large amount of pets - specifically dog and cats - that do reside on this island. 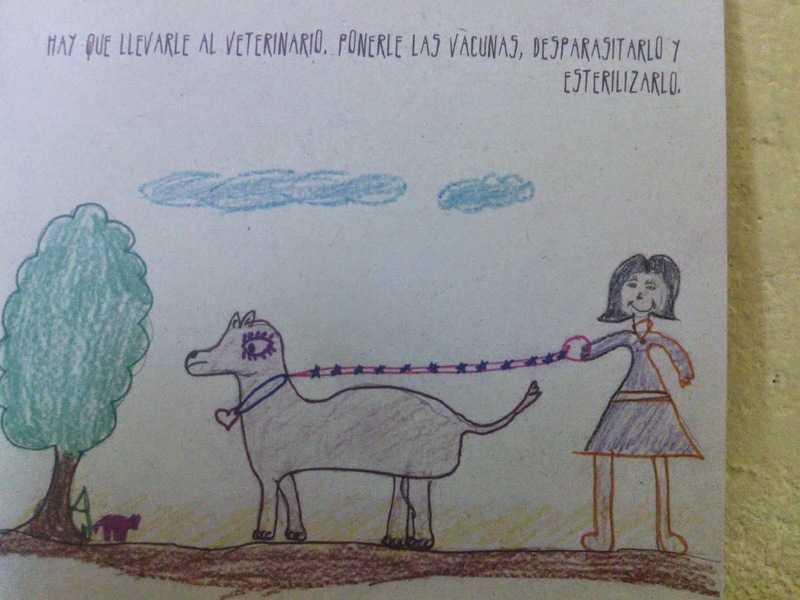 In these pictures you can see just a few ways that the children of El Progreso and La Soledad have shown and explained how to take care of your pets! A BIG thank you to Martina for facilitating this project!